You don’t have to look hard to find pine cones this time of year. 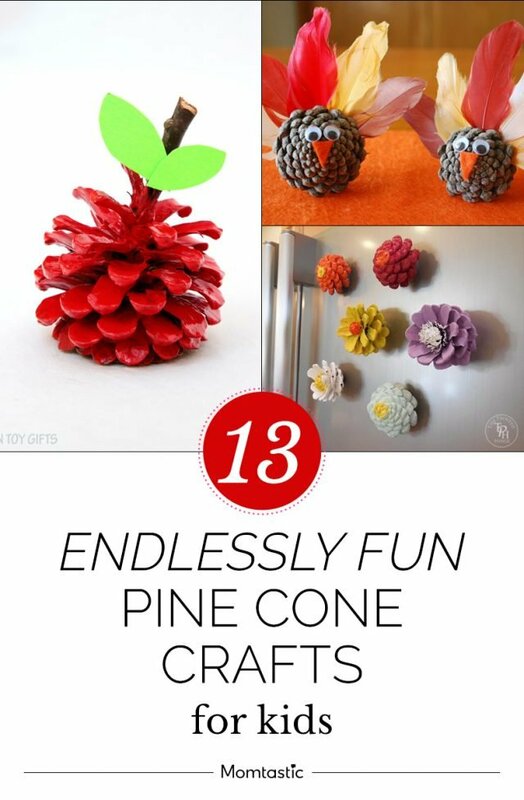 So put them to good use with a pine cone craft (or several) to occupy your kids. 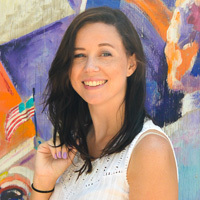 With only a few craft supplies like paint, glue, and glitter (which you likely have on hand) and other natural materials from your backyard, there are so many cool things you can make. Pine cone crafts are a big win because they keep the kids busy on rainy or cold days and they can be used as ornaments, centerpieces, or fun figurines that will keep kids busy after their projects are complete. Want to keep your kids busy with pine cone crafts? Check out my list of easy projects that will keep your kids busy and happy!